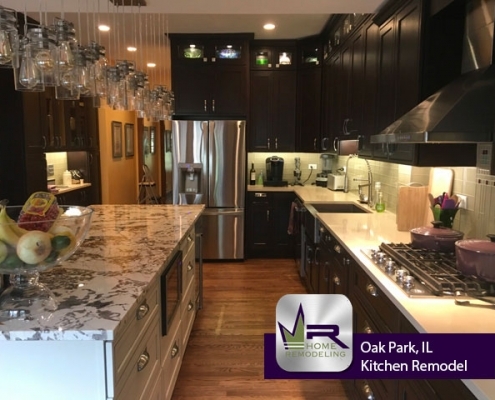 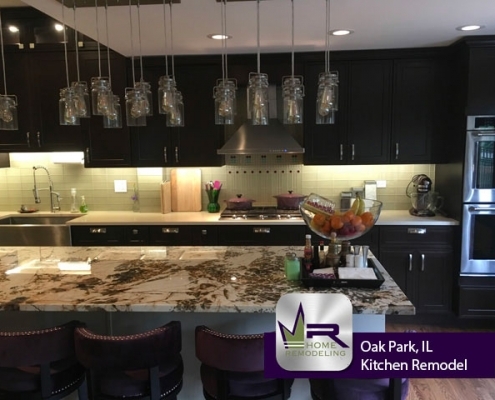 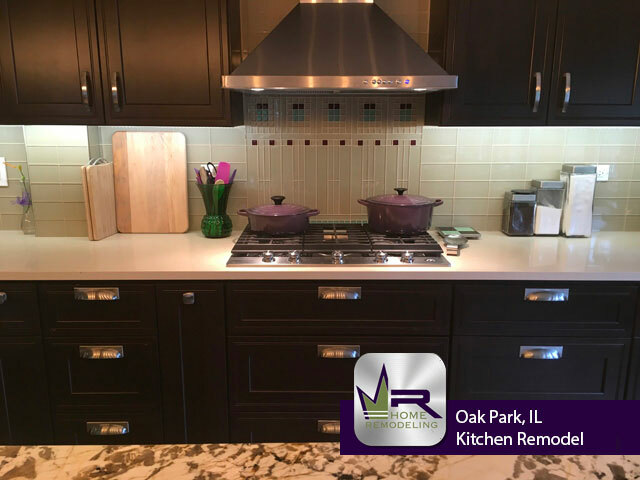 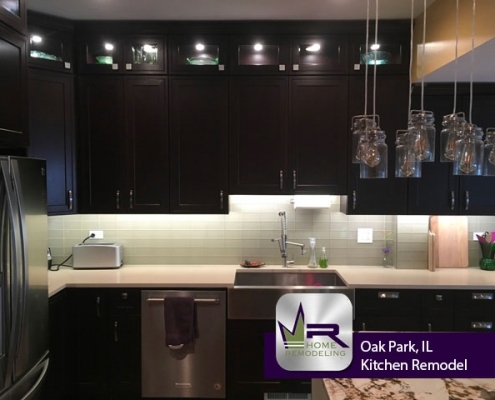 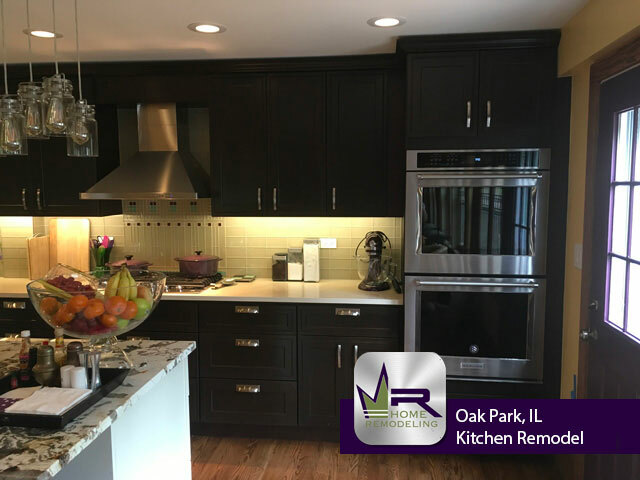 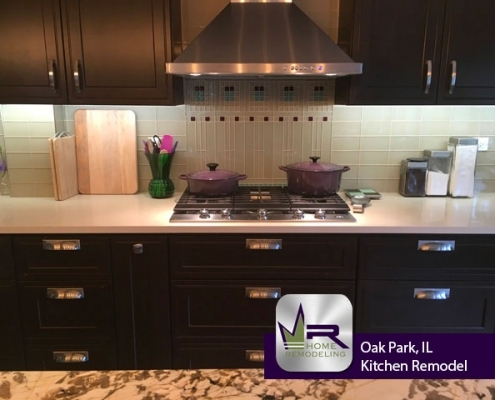 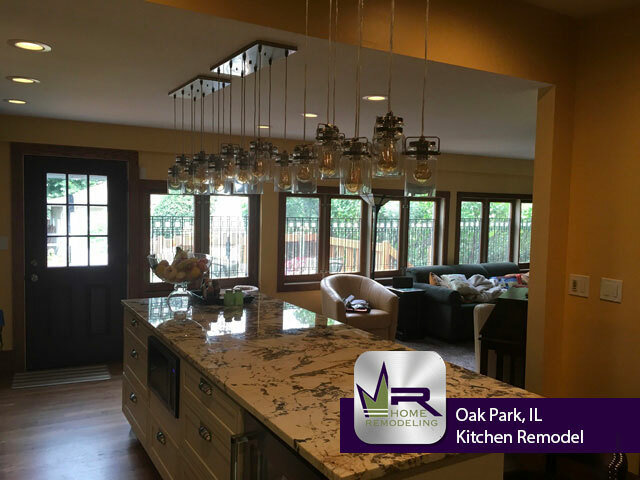 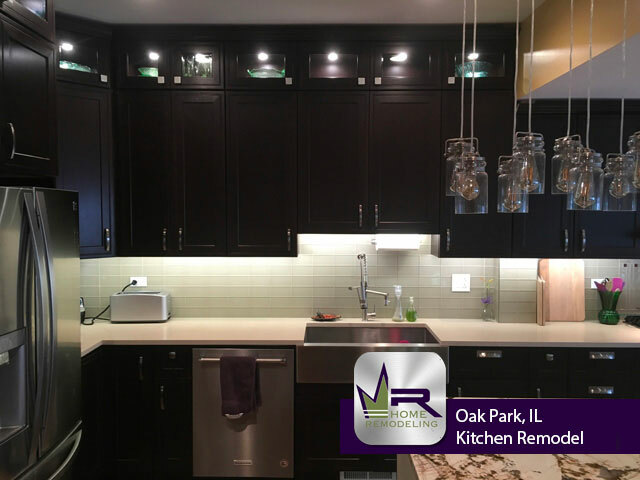 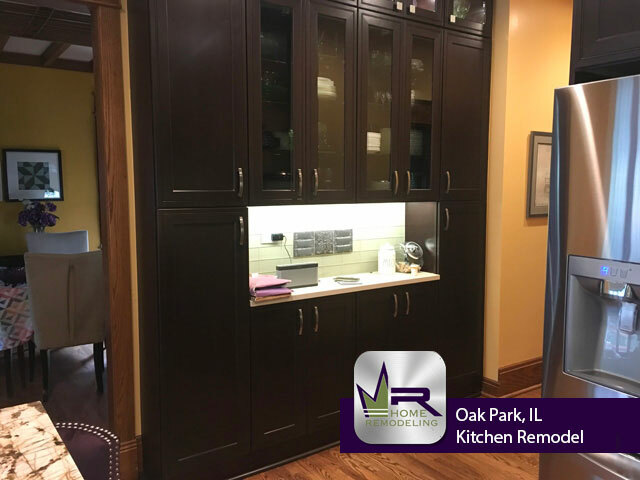 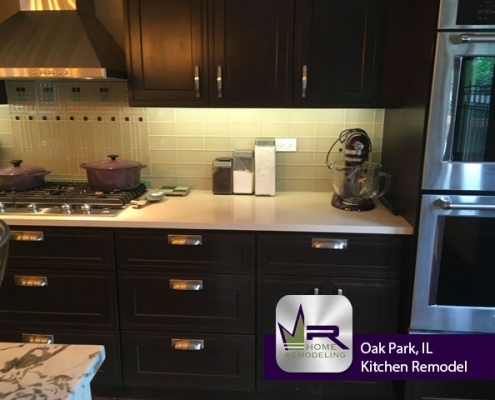 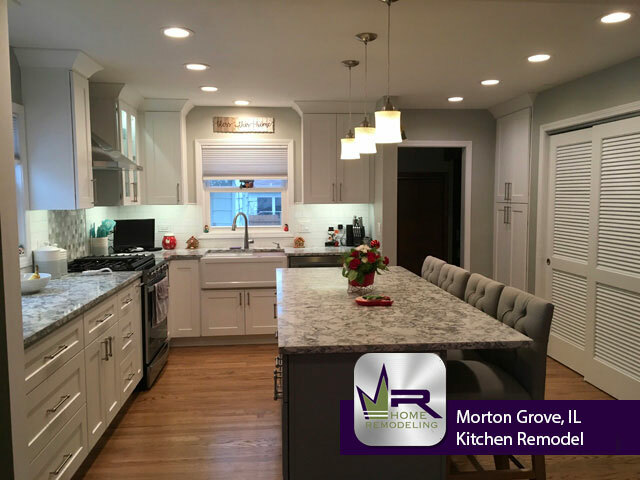 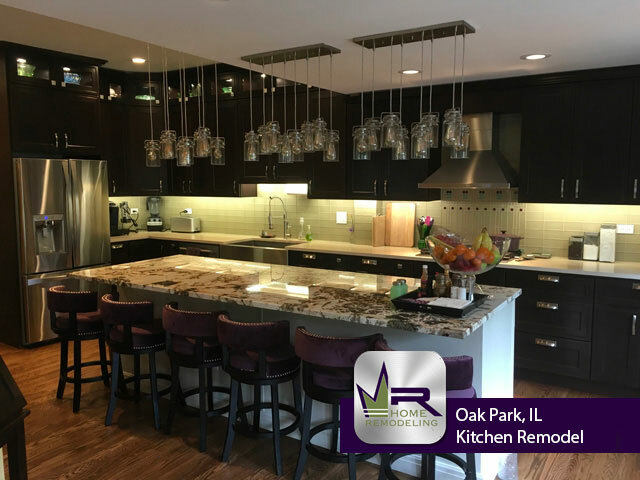 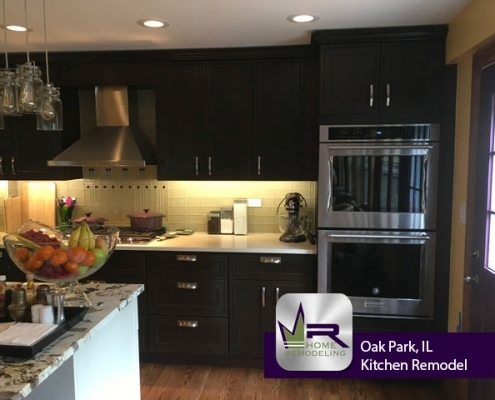 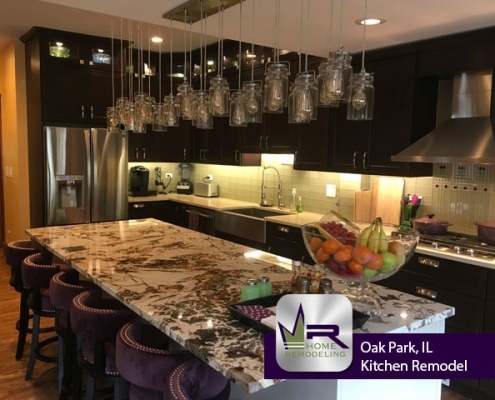 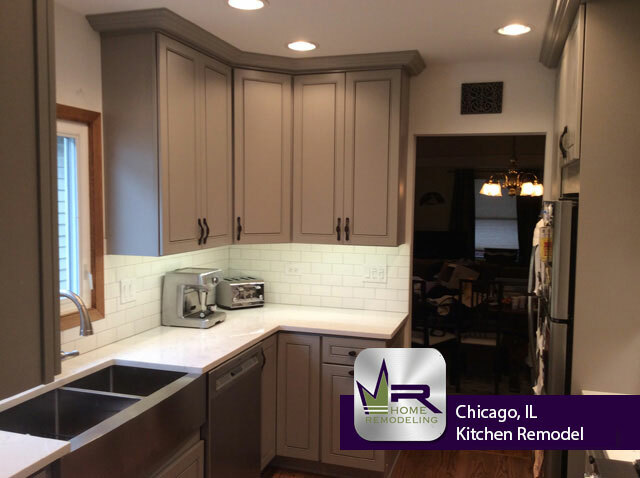 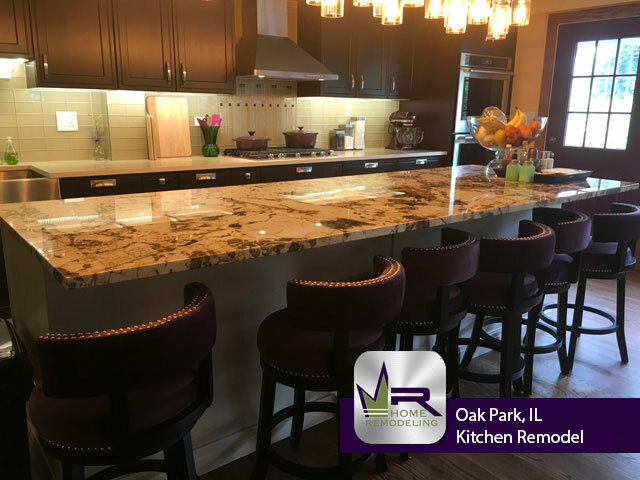 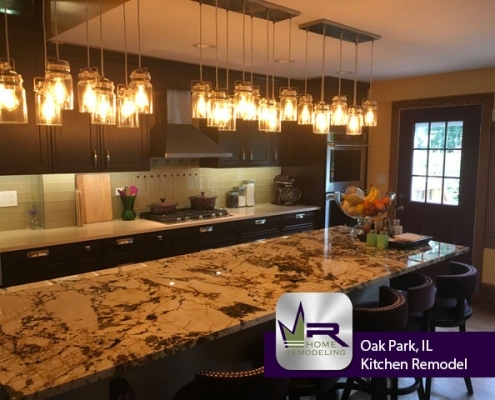 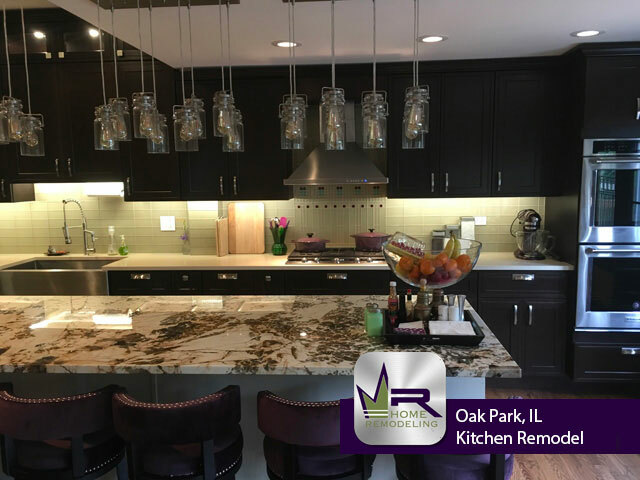 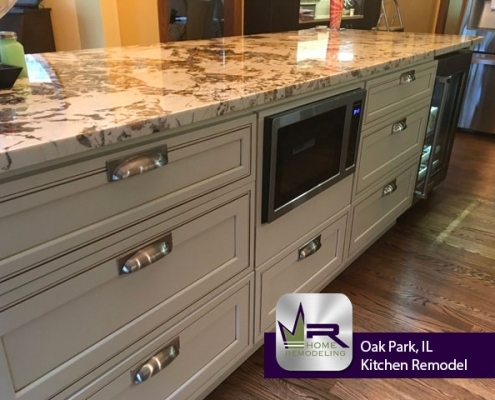 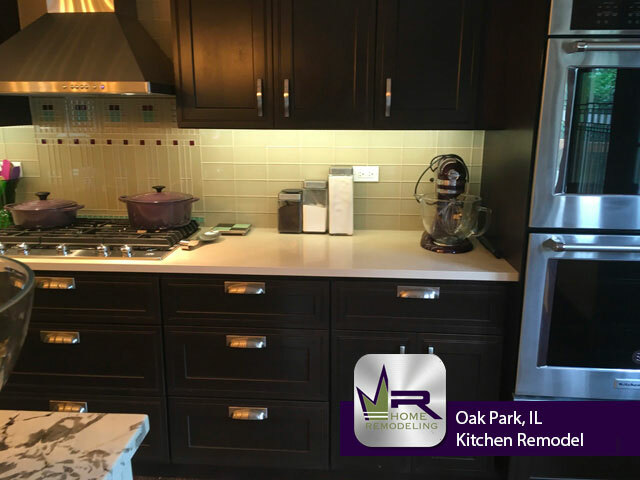 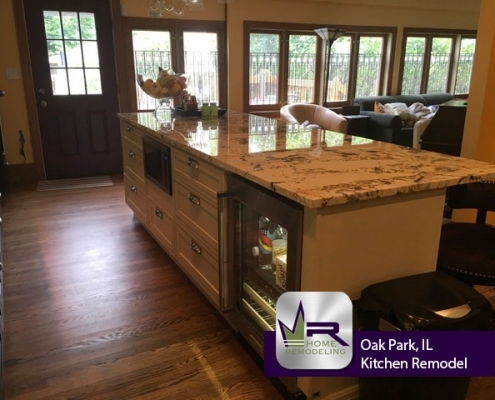 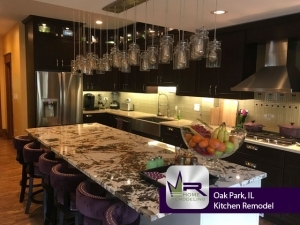 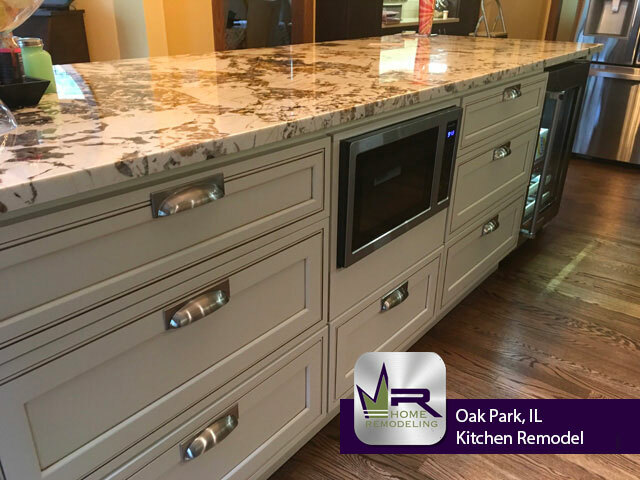 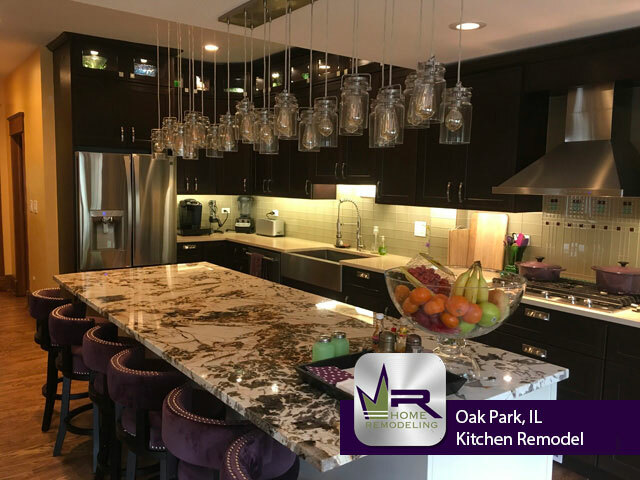 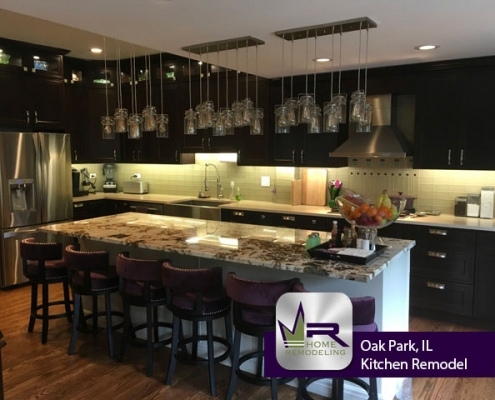 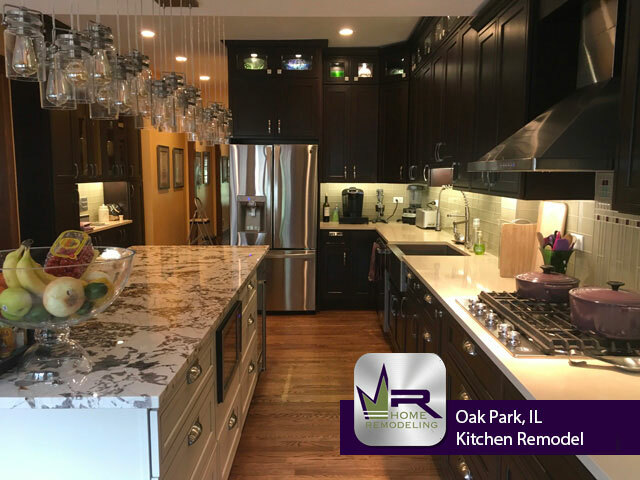 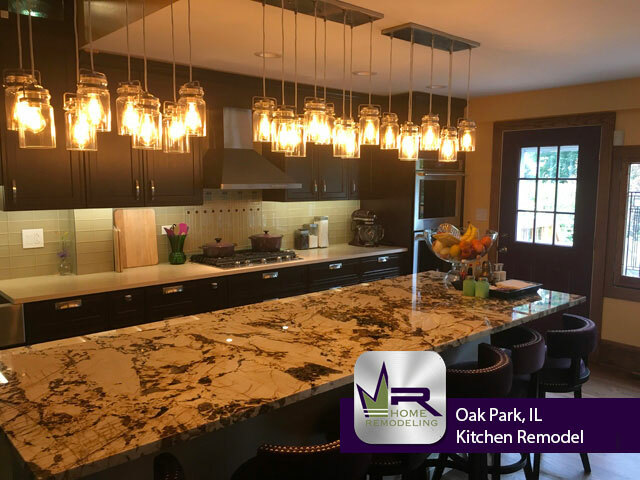 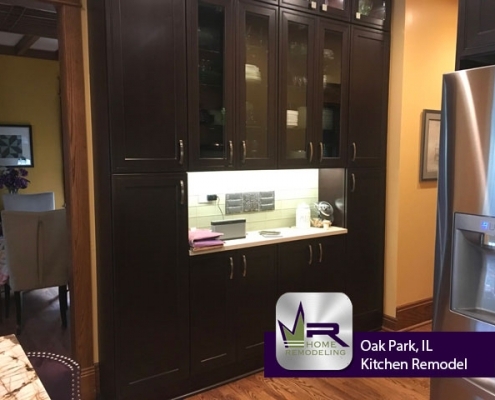 Regency did an outstanding job creating such a luxurious and elegant kitchen for this family. 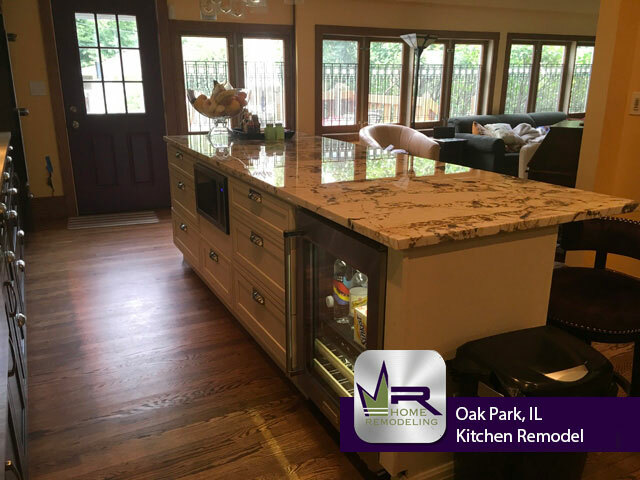 Each new installation is unique to the customers taste and will catch anyone’s attention that walks into the home. 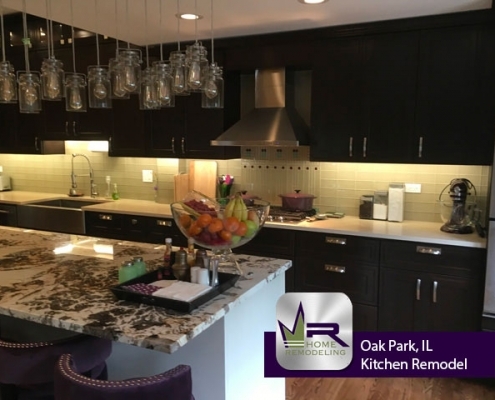 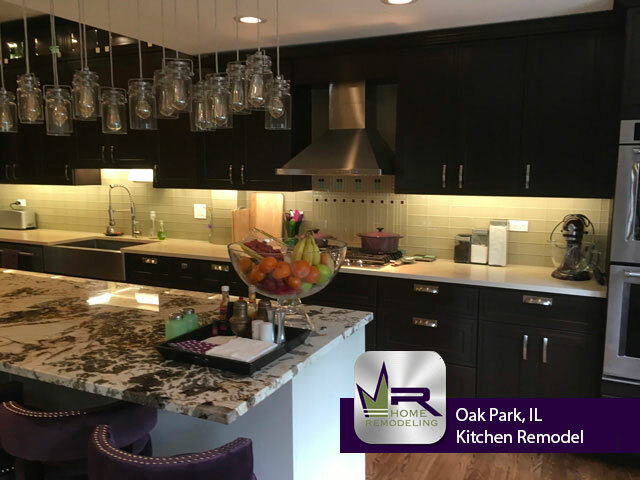 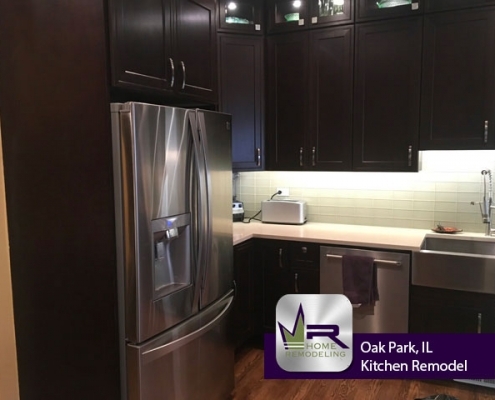 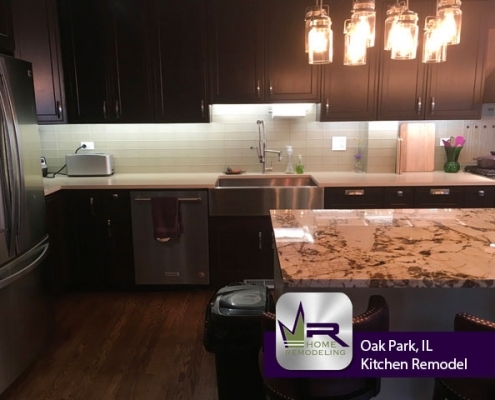 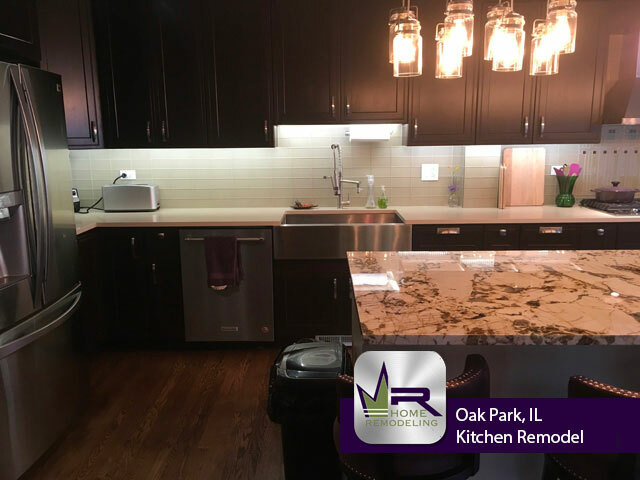 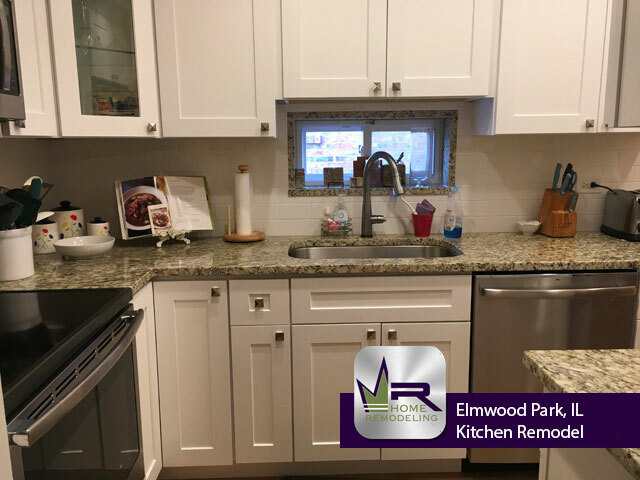 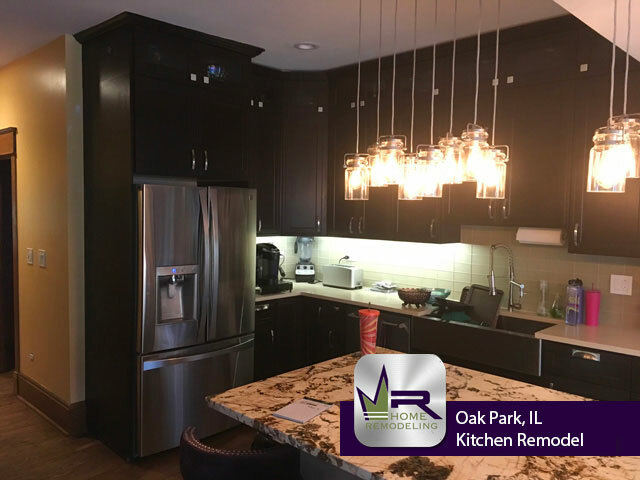 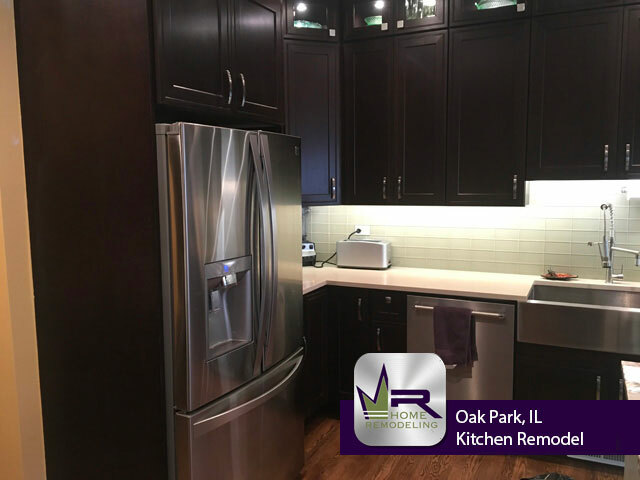 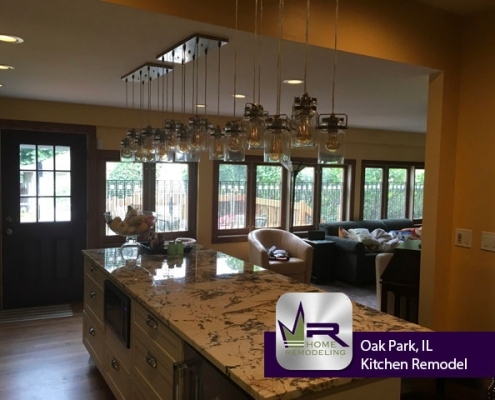 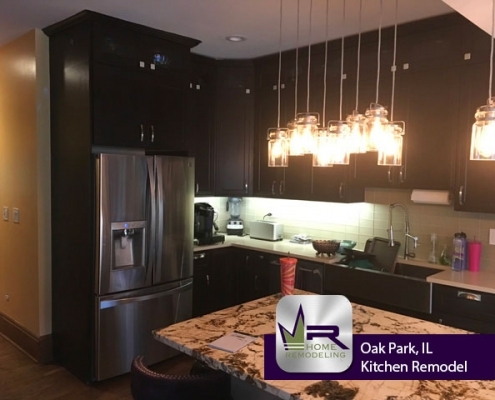 This family will enjoy entertaining their friends and family & simply spending their spare time in this gorgeous new kitchen!